On 10th March, 2019, Ethiopian flight ET 302 made an unscheduled stop on its way from Addis to Nairobi and the ancestors rose to receive my old friend, Pius Adesanmi. In the announcement that broke the news, his home university at Carleton identified him as a Canadian. 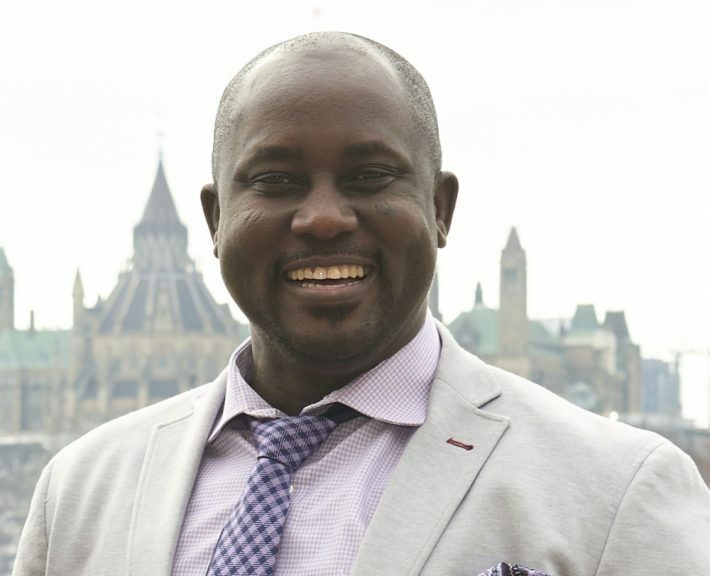 Indeed Professor Pius Adesanmi was not one of those citizens whose host country could hold at arm’s length with a hyphenated nationality or an exculpatory reference to his birth country. Payo was one of our best. 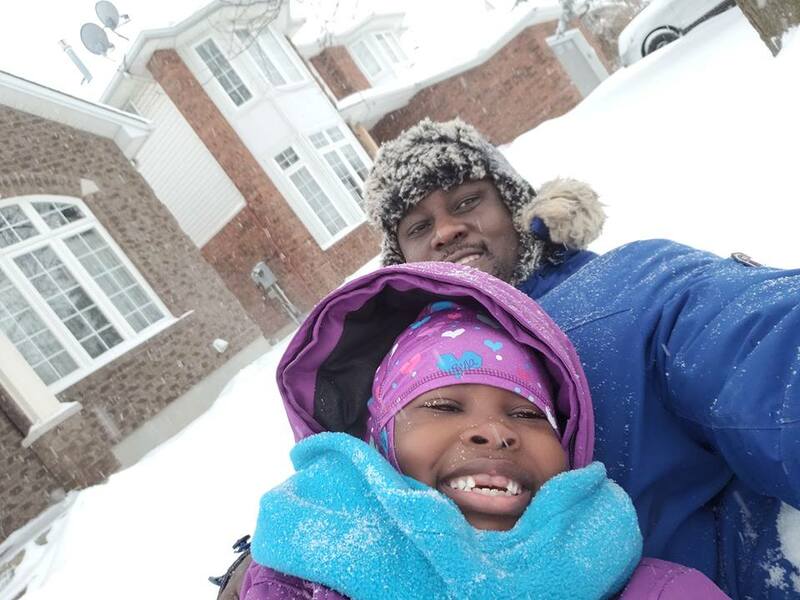 A first class graduate of the University of Ilorin, he took an MA from the University of Ibadan and a PhD in French Studies from the University of British Columbia. He was an assistant professor of Comparative Literature at Pennsylvania State University and winner of the inaugural Penguin Prize for African Writing for his book, You are Not a Country, Africa. At the time of his death he was Professor of English and Director of the Institute of African Studies at Carleton. But his mind had little patience for disciplinary boundaries. I first met Pius Adesanmi online in May 2003 when Ike Anya introduced me to Krazitivity, a listserv of Nigerian intellectuals started by Sola Osofisan and a small band of friends. It was a feisty marketplace of ideas. At its busiest, about a hundred writers were generating close to six hundred posts a month, and Payo’s contributions stood out, for their depth and their wit. What impressed me back then was his infectious enthusiasm for humanity and his unflinching love for country and continent, a love in the course of which he suffered a major road accident in Nigeria last year and for which he has died in Ethiopia. That voice touched my ears: rise, son, rise! A voice touched my ears: rise, son, rise! In a cruel inversion of nature, inspirational mother will now mourn inspirational son, for Pius failed to cheat death a second time in twelve months. Yet, Madam Lois Adesanmi can take heart that this was a son whose name his peers bore into battle like a standard, a son who took her spirit words to heart, a son who rose so fast, and soared so high that he had no where else to go but down to a deserved, if premature, rest. The sixteen years that I have known Payo have been sixteen years of academic distinction, professional excellence, singular affection for family and friends, and articulate national, continental and international leadership as a public intellectual of the first water. Here was a man whose truth did not quaver when finally he got on speaking terms with power. Beyond his indelible place in the hearts of family, his greatest life was lived on record, with an industry and perspicacity that a flaming jetliner cannot efface. Pius was a prodigious thinker and writer. He was an instinctual moralist, but what an instinct he had! He spoke his truths fulsomely, without calculation, with an honesty and courage that drew people to him. His writing pops with life, even now when he sleeps with the ancestors. It is impossible to read his words without becoming acquainted with the playful Pius, the ebullient Pius, the encyclopedic Pius. I condole his family, and friends, his colleagues, his mentees, and his public… but this kind of death is not the end, Payo. 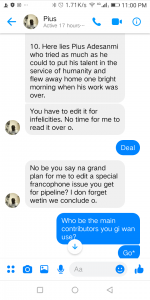 As I browse years of conversations on half-a-dozen online platforms, public and private, as I recall hours of nocturnal conversations on the phone and in person, I know I am not alone: there are surely hundreds of people like me, with unfinished projects conceived with Pius, ignited by Pius, who are doubly committed to finishing them now, for Pius. I commend all that fought alongside Pius not to relent… this kind of death is not the end, Payo. I was to edit his epitaph… He always had a sense of humour. You flew home too soon Pius, but sleep now.